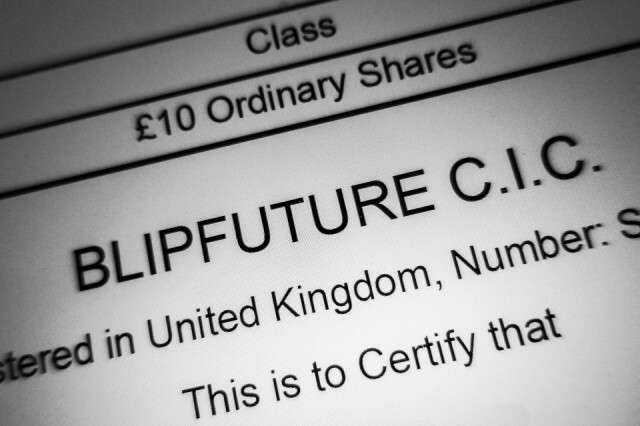 If you bought shares in Blipfuture CIC as part of the crowdfunding at the start of the year, you should have received your share certificate by e-mail today..
To those of you who received two certificates, we would like to apologise. Due to a technical difficulty the first batch were all sent out with the same certificate number which is clearly incorrect. You should have received a second e-mail with a revised certificate. If you made more than one pledge to purchase shares during the crowdfunding, these will have been combined on to a single certificate. If you bought shares and you haven't received your certificate today, please make sure you check the e-mail account that you used to register for the crowdfunding - that may be different from your Blipfoto login. Please also check your junk folder. 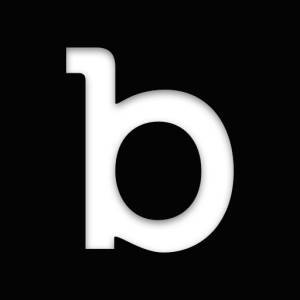 If you still can't find your certificate, or if there is a problem with the information on your certificate, please let us know by emailing info@blipfoto.com - make sure you include your full name and the email address you registered on ShareIn during the crowdfunding so we can find your certificate on the system. Thanks for your patience while we arranged the logistics to get these out.